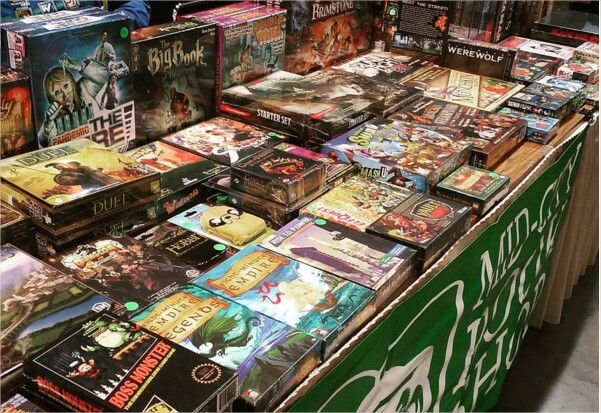 Join us every Sunday from 4-11 PM as we share in tabletop revelry at our Board Game Club! $3 lets you play all day. You can also purchase an annual membership that gets you in on Sundays for free.